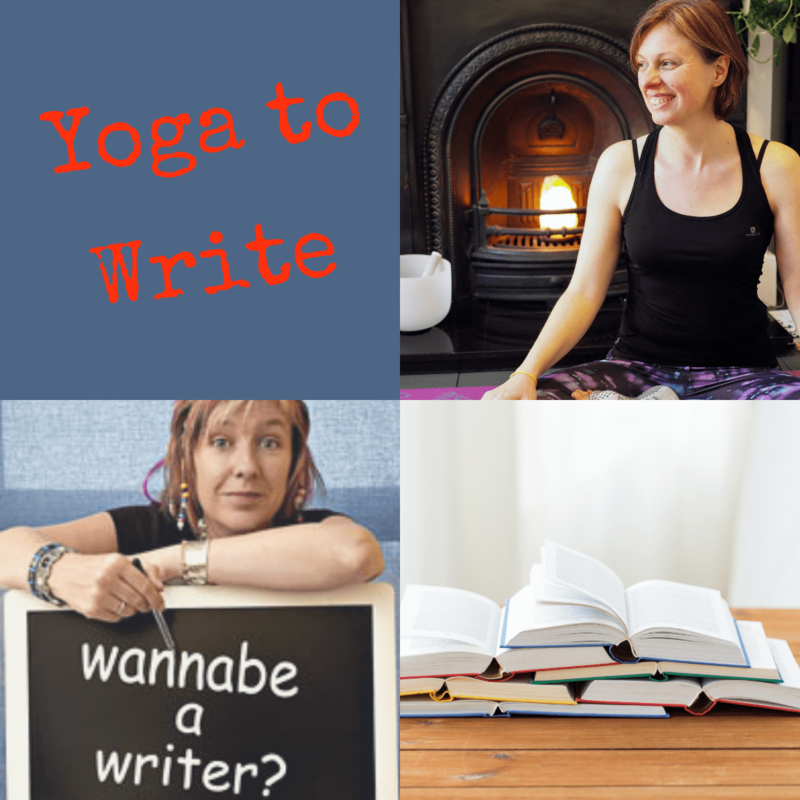 All levels including beginners in both writing and yoga welcome. No experience necessary. Would you love to write but don’t know where to start? Are you good at beginning but always give up too soon? Are you an experienced writer who feels they’ve lost their way? Do you keep starting that novel, but always run out of steam? Are you full of ideas but don’t know what to do with them? This one-day creative workshop and yoga retreat will take you on a journey to free up your creativity by helping you to connect with the natural flow in your body. So often when we try to write, we get mentally stuck and try to push through this obstruction with the power of our mind, creating a lot of tension in the body. But there is another way to deal with those creativity blocks – and that is through the innate wisdom of your body. When you free up the energy in your physical self, creativity can flow again with ease. I first met Jane a year ago. She was suffering with tight shoulders and general tension in her body and was looking for practices that would help. 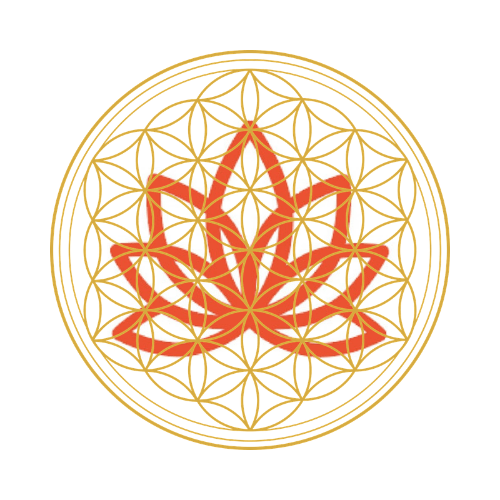 During our private sessions we worked on Jane’s posture with practices from Body Wisdom Yoga – Embodied Mindful Yoga and Somatic Movement, which made a significant difference by re-aligning Jane’s body and releasing chronic tension. And then I found out that Jane is a writer! I’ve been journaling for a long time but I wanted to write more consistently and I wanted to write my own book. I discovered that Jane has written a book called “Wannabe a Writer?” and when I read it, I absolutely loved it! Since reading Jane’s book my writing and creativity have doubled. I’ve been writing blogs and articles every week and I am working regularly on my book. Between us, we will help you too, to connect deeply with your embodied creativity and flow. I began doing yoga a couple of years ago to help with some physical complaints and felt the benefits almost immediately. But when I joined Aneta’s group class, and later had private sessions with her, I soon realised what a very special teacher she is, and how her advice reached far beyond the way I was holding my shoulders. I am now not only more flexible but less stressed too. I wrote my latest book (The Big Five O – out this summer since you ask J) in record time – seven months from start to finish. And without all the usual wailing and anxiety – or stiff neck!. I have Aneta to thank for much of that. Whether you long to write a novel, record your memories for future generations or simply get into the habit of keeping a diary, this combination of yoga and exercises to free up your imagination, will get you started and keep you going. Do come and try it and see! Non-Refundable deposit: £25 (the remainder to be paid 2 weeks before the event). Jane Wenham-Jones is the author of six novels (Raising the Roof; Perfect Alibis; One Glass is Never Enough; Prime Time, Mum in the Middle and The Big Five O) . Jane also wrote two non-fiction writing guides (Wannabe a Writer? and Wannabe a Writer We’ve Heard Of?) and a humorous diet book, 100 Ways to Fight the Flab and Still Have Wine and Chocolate. 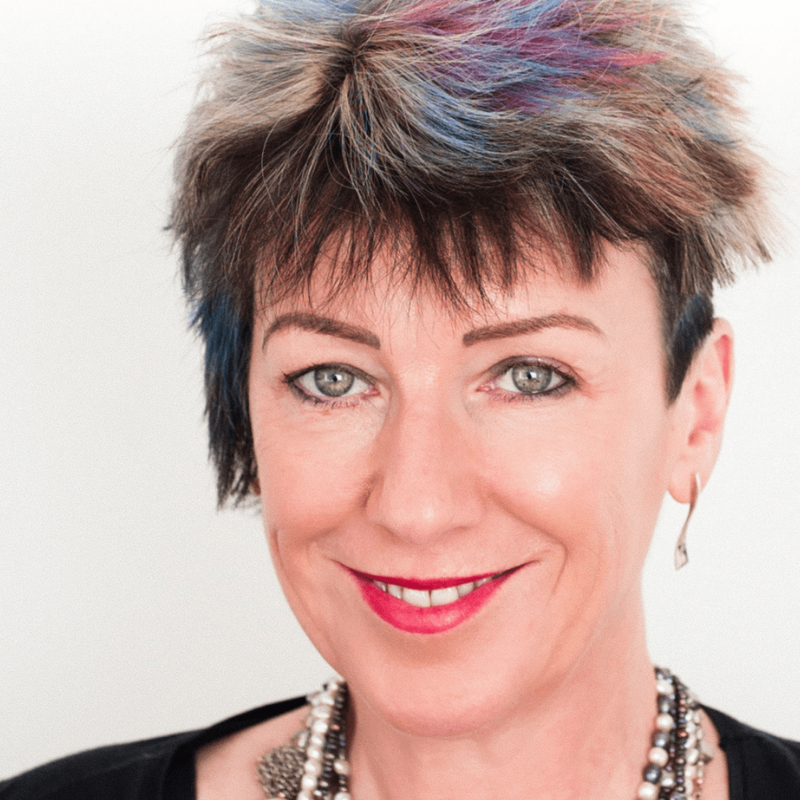 As a journalist she has written for the Guardian, The Bookseller, Booktime, Sunday Express, Daily Express, The Sun, The Times, Sunday Times and numerous women’s magazines. She is a regular contributor to Woman’s Weekly, and has a monthly advice column in Writing Magazine. Jane is an experienced creative writing tutor who has taught hundreds of courses and workshops across the UK and abroad.